She revolutionized the world of celebrity gossip and became one of the most famous women in America by the 1970s. 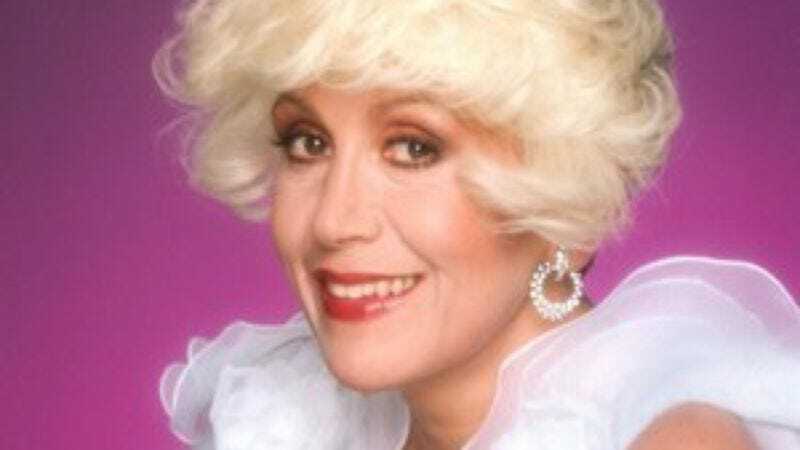 But Hollywood columnist Rona Barrett is largely forgotten in 2016. Nevertheless, the fruits of Barrett’s labors are seen all over television and the internet today. Her influence is felt in every gossipy showbiz blogger, every “confessional” talk show interview, and every article scrutinizing box office returns. Recently, BuzzFeed’s Anne Helen Petersen caught up with Barrett, who is comfortably retired in California and deeply involved in charity work for the elderly, for a career-spanning retrospective article entitled, appropriately enough, “Gossip Girl.” The story makes a case for Barrett, a woman once known to millions simply as “Miss Rona,” as one of the pivotal figures in entertainment journalism of the previous century. Born Rona Burstein in Queens in 1936, Barrett spent much of her life suppressing her Jewish heritage, the article reveals. She changed her last name, got her nose fixed, and worked to remove any traces of a Queens accent from her voice. But antisemitism still surrounded her, a lesson she learned early on as the president of Eddie Fisher’s fan club. She overheard the singer making anti-Jewish remarks, and from then on, she no longer worshiped celebrities. That toughness served her well in the 1950s, when she began reporting on the new breed of stars, including Marlon Brando and Natalie Wood, who were then taking over the industry. She managed to leapfrog from magazine work to her own newspaper column to television appearances, finally becoming a regular on ABC’s Good Morning America. Along the way, she cultivated her own flamboyant public persona, adopting her signature, artichoke-shaped, platinum hairdo and getting a customized “MS RONA” license plate for her Rolls-Royce.